← Hot Topics: Is Antipsychotic Medication Safe for Kids? Parents of kids with significant mental health disorders frequently experience great frustration in negotiating the confusing maze that constitutes our system of mental health care in many communities across the U.S., along with the yet more confusing (intentionally?) system of paying for needed care. Quite frequently, pastors and ministry leaders are trusted resources to parents of children or teens in crisis, and my own professional society encourages parents who are looking for help for their kids to seek recommendations from their spiritual leaders. 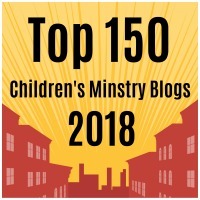 This post seeks to help ministry leaders better appreciate common challenges families face in finding the proper help for their kids, and offer some resources to share with parents looking for help. Access to appropriate professionals with the training and experience to effectively kids. I’m a child and adolescent psychiatrist by training…after medical school, I did a three year residency in general psychiatry at Cleveland Clinic prior to two additional years of training with kids at University Hospitals of Cleveland. According to a 2009 article, there are 7418 child psychiatrists actively practicing in a country with approximately 75 million children and teens. The vast preponderance of child psychiatrists are clustered in major cities, and docs who do what I do are especially rare in areas of the South or Midwest where the church tends to have more influence in the lives of families. Finding professionals who will see kids and know what they’re doing can be a challenge. One difference between child psychiatrists and non-physician clinicians who see kids involves the variability of training experiences and supervision prior to entering practice among the non-physicians. Child psychiatrists have a minimum of five years of training and supervision following med school. In contrast, psychologists have the option of doing a one year internship in child psychology. Counselors in our state who identify children as an area of concentration would have a minimum of 1500 supervised contact hours of treatment with kids. 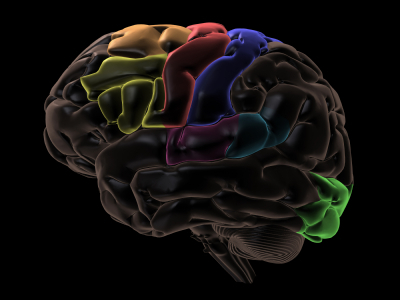 Here’s one example of the challenges families face…Cognitive-Behavioral therapy has been shown to be an effective alternative to medication in the treatment of kids with anxiety disorders or depression. In a city generally accepted to be in the top 5-10 in the U.S. for medical resources, there are less than ten therapists I feel confident referring kids to with the expectation that their treatment will mirror that offered the kids who participated in the research studies. Getting an appointment in a timely manner. Because professionals with the training and experience to work with kids are in short supply, getting an appointment with the best people (assuming you have people in your area) can take a very long time. Even in large cities such as Boston and Washington D.C. with a relatively larger supply of professionals, appointment wait times have reached crisis proportions. In areas such as rural Wisconsin, waits for an appointment can reach two years! Finding affordable care of high quality. In Northeast Ohio, we have a three-tiered healthcare system. Kids who qualify for Medicaid can access services through our teaching hospitals and community mental health centers. In some counties the available services for kids are outstanding and far exceed anything families with private insurance can access. In other counties, services are available, but child psychiatry access is limited to very brief appointments focused entirely upon prescribing of medication and counseling provided by inexperienced trainees. The most highly regarded clinicians in private practice (child psychiatrists, psychologists, some counselors) are able to practice without having to accept insurance payments. Waiting lists are generally shorter, but such practices are becoming fewer and fewer in number as the hours spent in uncompensated tasks (phone calls, emails, paperwork, coordinating care with other professionals, working with schools, dealing with pharmacy benefit managers) become so great that many clinicians have had to close their practices and accept salaried positions. We can’t hire child psychiatrists for our practice because we can’t compete with the salaries offered by our publicly funded mental health centers. One way in which a church could provide a much-needed service to families in their immediate area would be to make available advocates or consultants who would help parents seeking mental health care for their kids to connect with resources offered through other churches, community agencies, schools, private clinics and their health insurer. 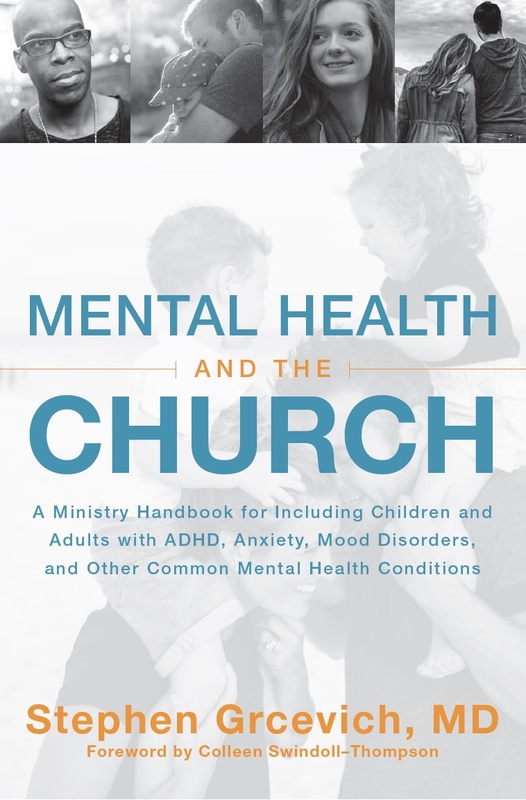 The church can also provide a powerful demonstration of the love of Christ by creating ministry environments in which families of kids with mental health disorders are welcomed and valued. Helpful Resources: Facts for Families…The AACAP developed Facts for Families to provide concise and up-to-date information on issues that affect children, teenagers, and their families. The AACAP provides this important information as a public service and the Facts for Families may be duplicated and distributed free of charge as long as the American Academy of Child and Adolescent Psychiatry is properly credited and no profit is gained from their use. Here are links to information on When to Seek Help for Your Child, Where to Find Help for Your Child and Understanding Your Mental Health Insurance. This entry was posted in Families, Hidden Disabilities, Key Ministry, Mental Health, Parents, Resources and tagged AACAP, access, adolescents, children, church, Facts For Families, families, mental health, NAMI. Bookmark the permalink.